Have questions about the property? Give us a call today! 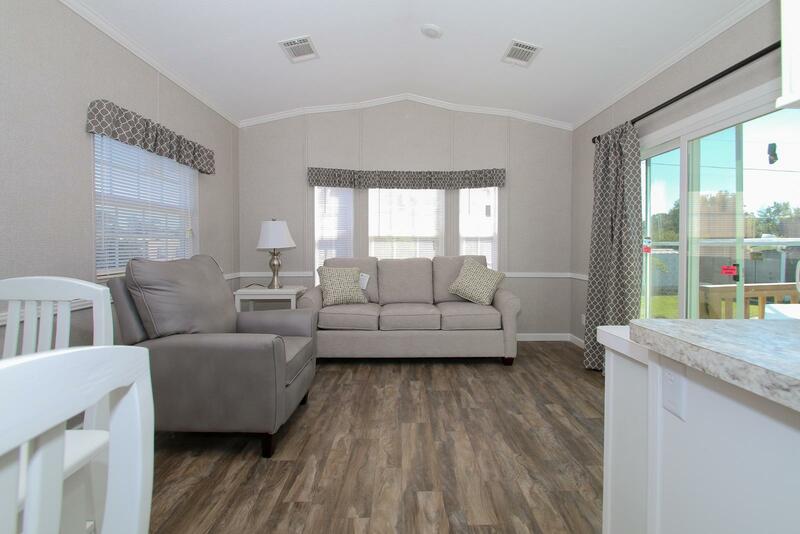 Located just outside of Tampa, Florida, The Village of Zephyrhills is an age-restricted mobile home community that is designed for seniors and veterans, offering country comfort with city convenience. 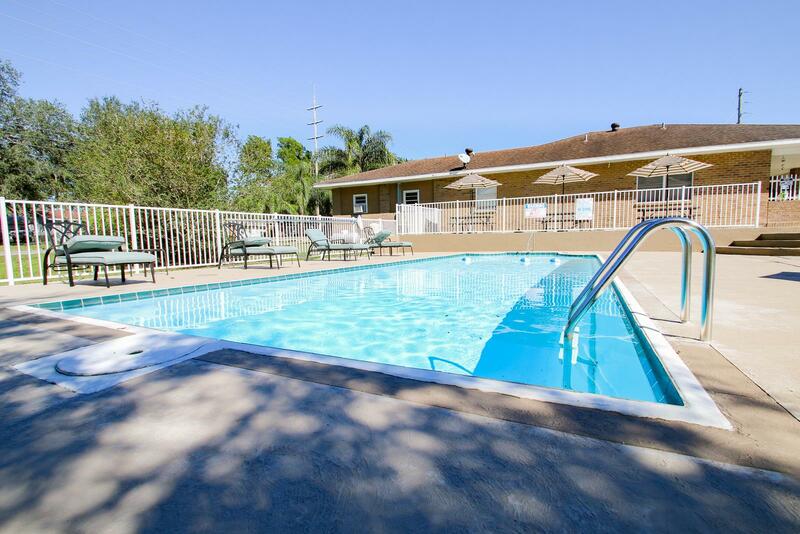 Our spacious and modern long-term rentals are the perfect place to call home. 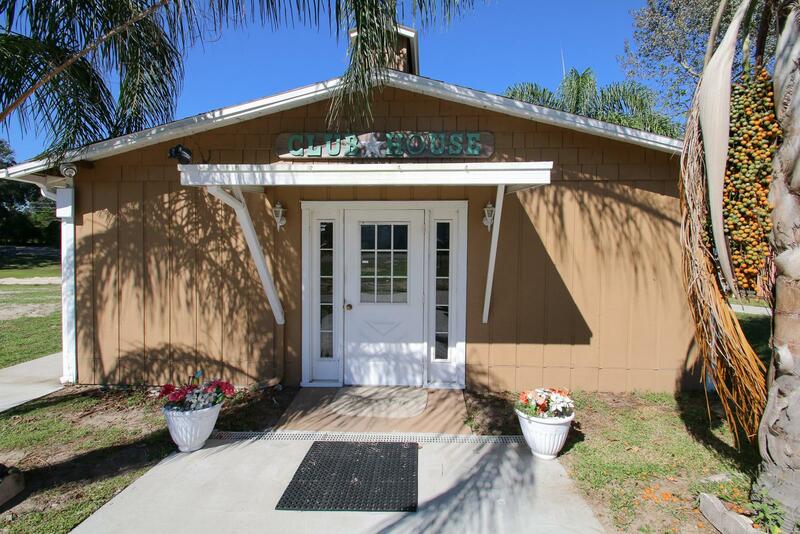 The Village of Zephyrhills was developed with a mission to provide veteran-friendly and affordable housing for seniors and to create a safe, secure community for all of our residents to enjoy. With an on-site property manager and a close-knit community, we welcome you to live your way at The Village of Zephyrhills! (866) 499-9026 and schedule a visit today! 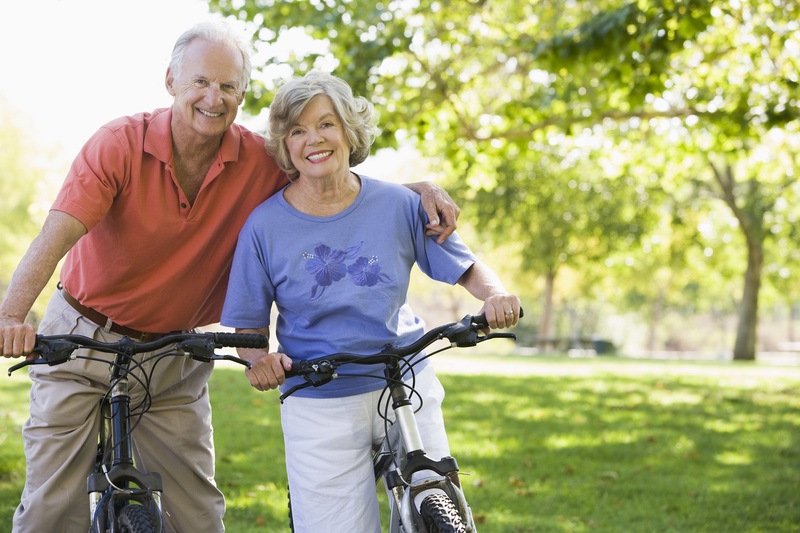 The Village of Zephyrhills offers a wide range of options to seniors, so you can easily choose the right unit to fit your lifestyle. Zephyrhills, also known as the City of Pure Water, is situated in the eastern Pasco County, Florida located just north of Tampa. I have lived here for over nine years and enjoy this location. 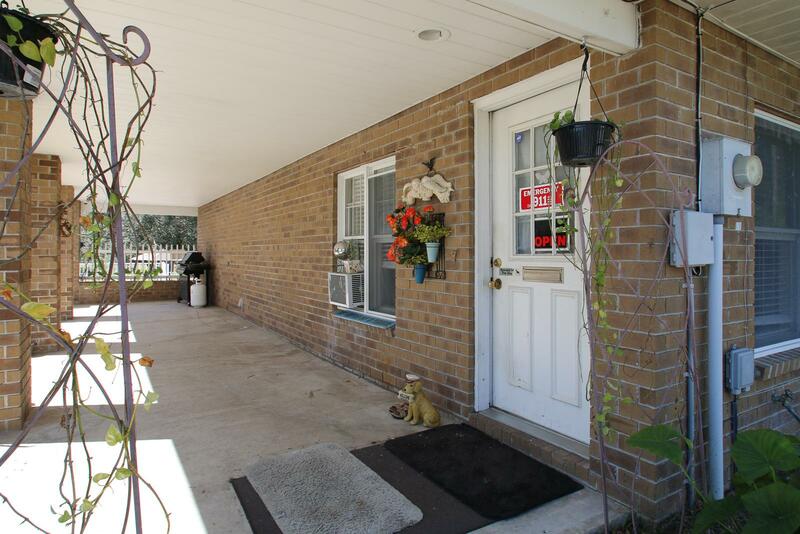 It is close to shopping and medical facilities. The new owners have made many improvements and the managers are nice to work with. The residents here are friendly and helpful. Stop by TODAY and take a tour of the property! If you are looking for more information regarding our veteran-friendly, age-restricted senior living community, call us at (866) 499-9026 or request a visit. Property Managed by Kong Management Group | © Copyright 2018. All Rights Reserved.